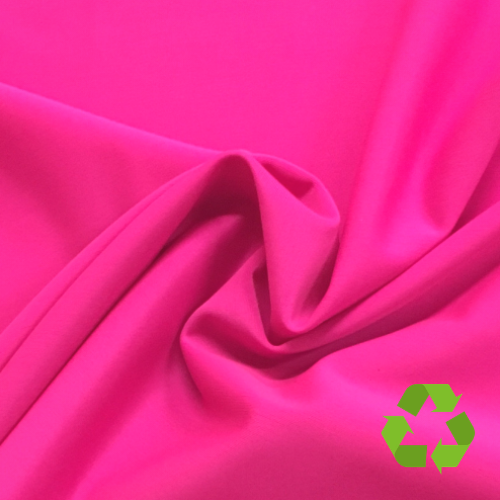 These Repreve® Eco-Friendly fabrics are perfect for Prepared-for-Print (PFP) sublimation, swimwear and performance wear use. 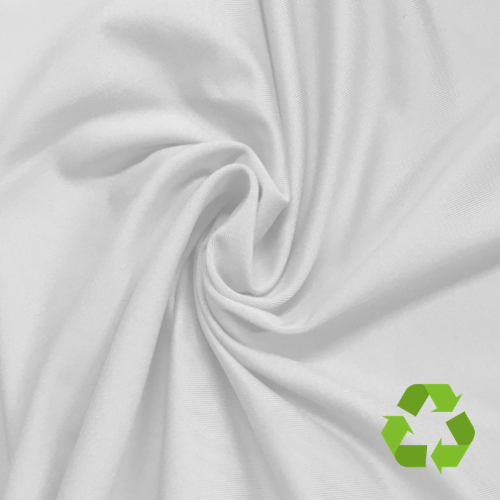 Repreve® is one of the most certified, earth-friendly fibers available in the world. 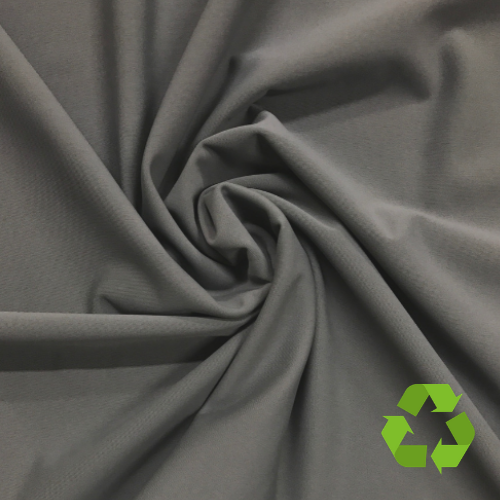 These high-quality recycled polyester knits are made from plastic bottles and post-consumer materials! 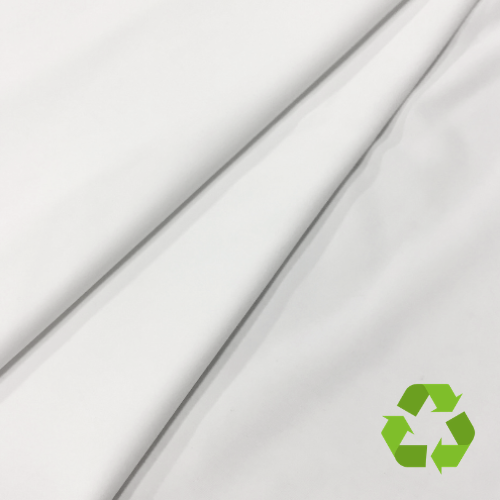 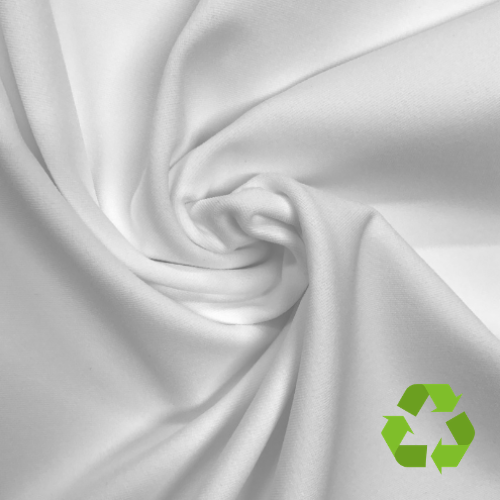 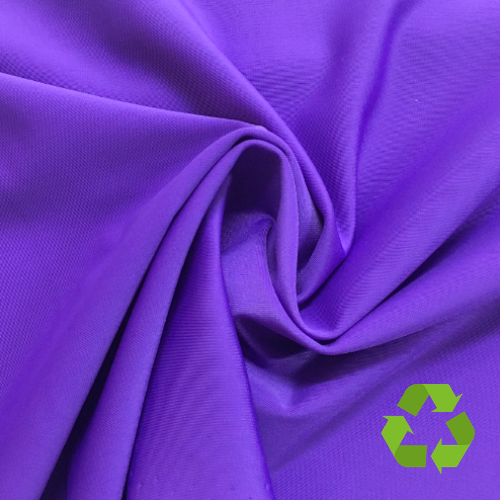 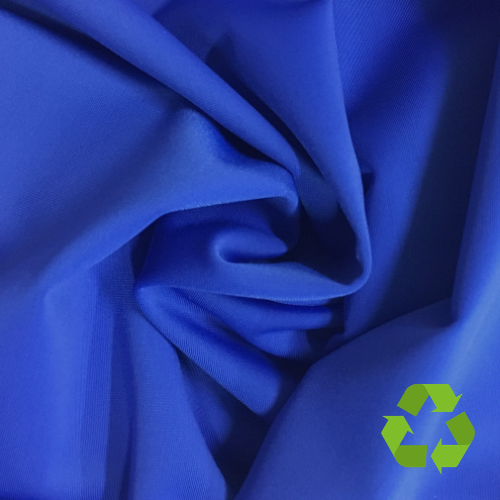 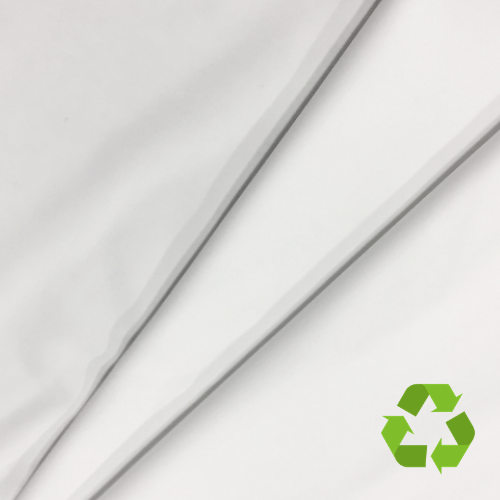 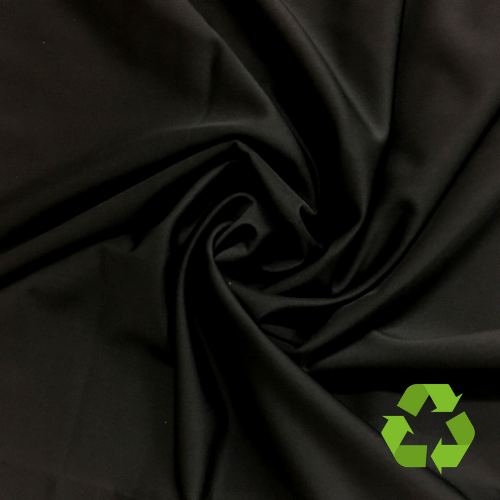 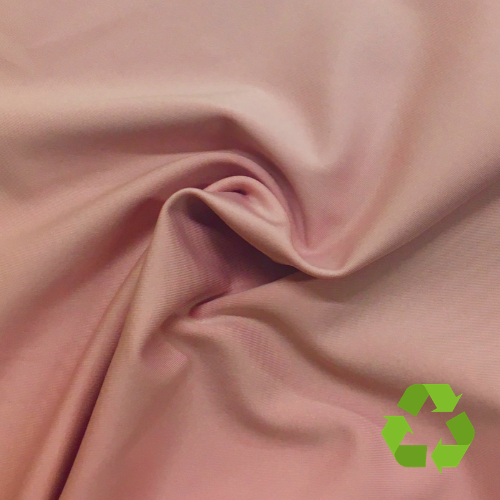 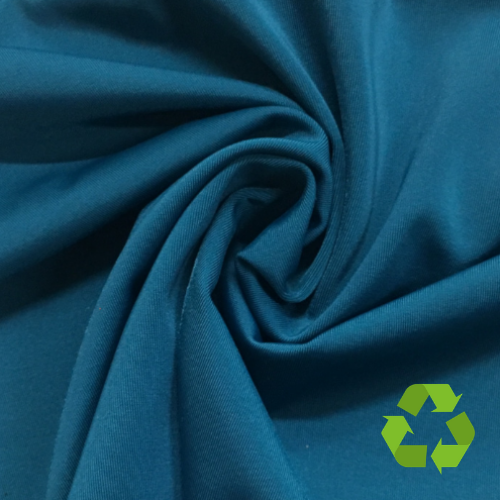 Recycled Polyester is just as strong as virgin polyester, so don't let the word "recycled" fool you! 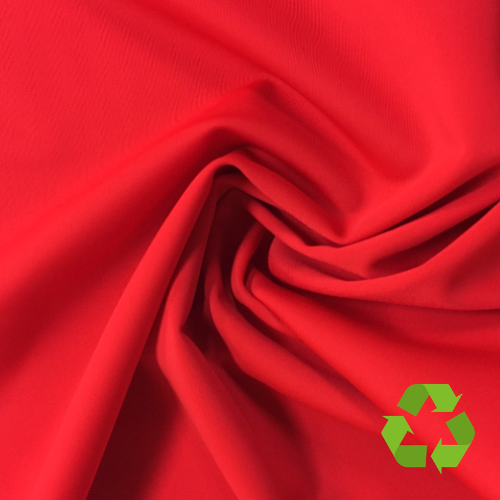 Repreve® is not only finding a new life for recycled materials! 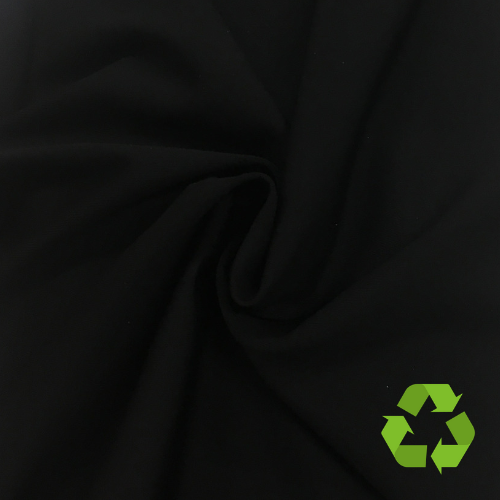 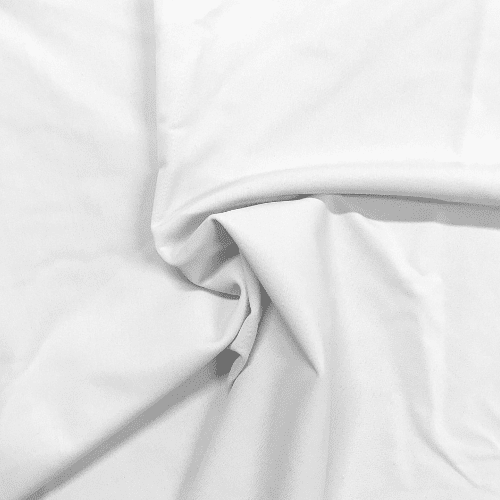 Compared to the virgin fiber creation process, these eco-friendly fabrics have fibers using new petroleum. 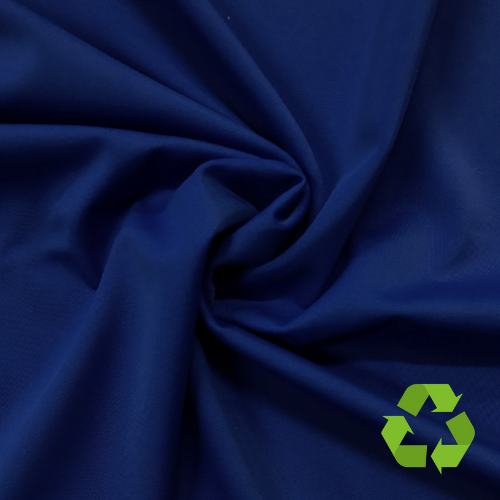 This allows for lower greenhouse gas emissions and also the ability to conserve water and energy in the process. 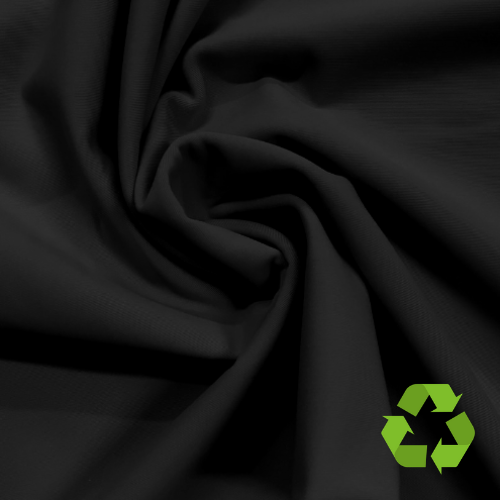 REPREVE performance combined with trusted sustainability makes a big difference for our future. 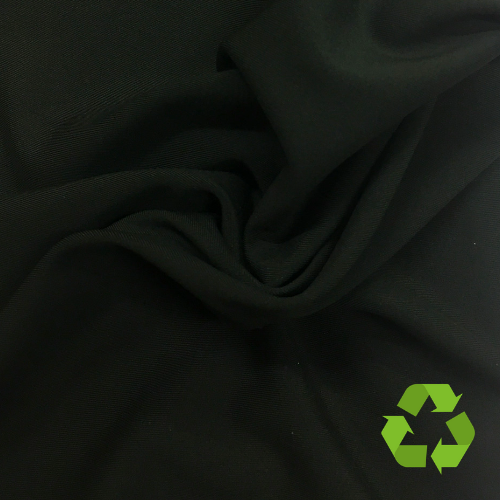 Call 844-827-4206 to order today!